Only a very quick update today as we’re rattling around visiting and shopping – but I wanted to share this little photo of the meal Paul made for lunch. 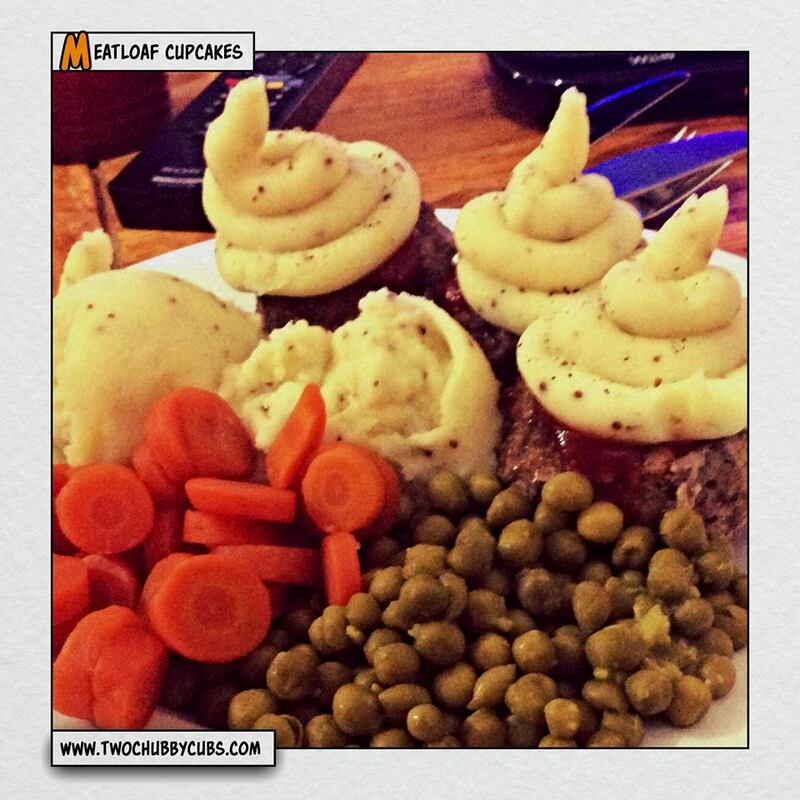 He took leftover meatloaf (syn free) from here, squished it down into muffin tins and made an icing from mustard mash. I ignored the fact he’s made my piping nozzle smell of potatoes because it was just so hilarious! The site traffic for this blog generally sits around 1000 visitors a day these days, which suits me – but yesterday it almost hit 3500 views when I posted the fudge recipe! Heh. I only need a couple more followers to reach 400 lucky buggers who get my words thrown at them once a day. Feel free to share, like, tell your friends, post online, put an advert in the newspaper. That’ll make me happy!